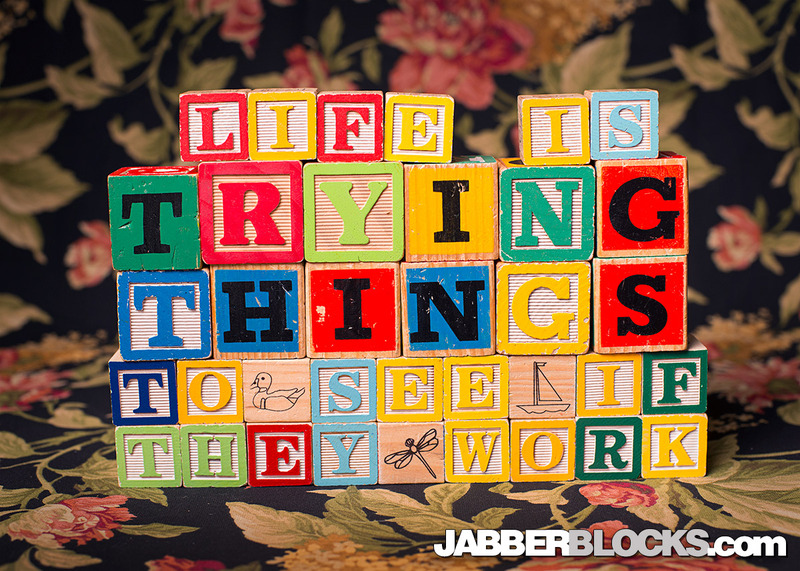 Life is trying things to see if they work – This is a great quote from Ray Bradbury, the science fiction writer. There really isn’t much point in life if you are just doing the same things over and over that you know will work. 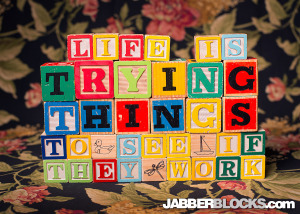 That’s not life, that’s repetition.Life is trying new things and not being sure that they’ll work. Get out there and try something new. This entry was posted in For the Office, Inspirational.